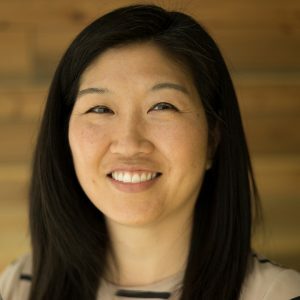 Kelly Hayashi is the grants manager at the Heising-Simons Foundation. Previously, she served as the grants manager for the Stuart Foundation and the senior grants manager at the S.D. Bechtel, Jr. Foundation. Kelly’s experience in philanthropy spans more than 14 years in both programmatic and grants administration roles for various government entities and private foundations. She holds a bachelor’s degree from Lewis & Clark College.